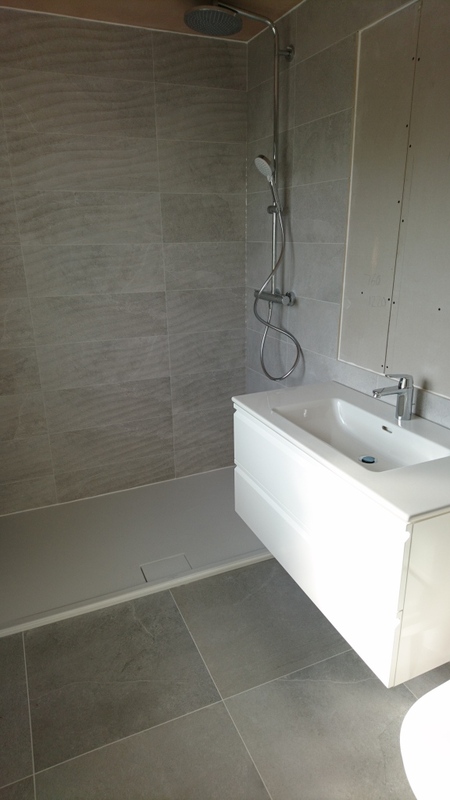 Plumbing, Central Heating, Boiler Repairs, Bathrooms, Wet rooms, Kitchens. Property Maintenance. We are a family business, established in 1996. We repair and renew from as small as a tap washer to a full Gas Boiler and Central Heating system. We can offer Credit Terms to spread the cost. Bathrooms, Wet rooms, Kitchens. Plastering, Electrical. We also offer a Building Service along with Architectural Plans drawn up and submitted. Please feel free to contact us for a free quotation.